Nissan found a new buyer for its lithium-ion battery business after the deal with GSR Capital was cancelled. 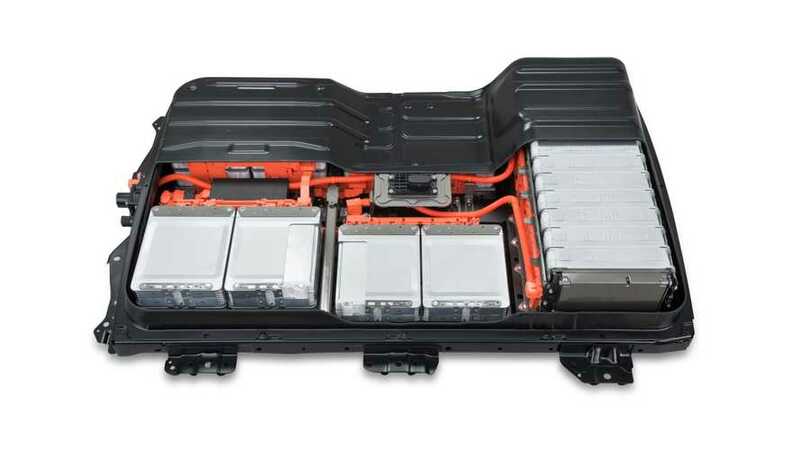 The battery unit will be acquired by Envision Group, a sustainable energy operator, which just like GSR Capital is a Chinese company. 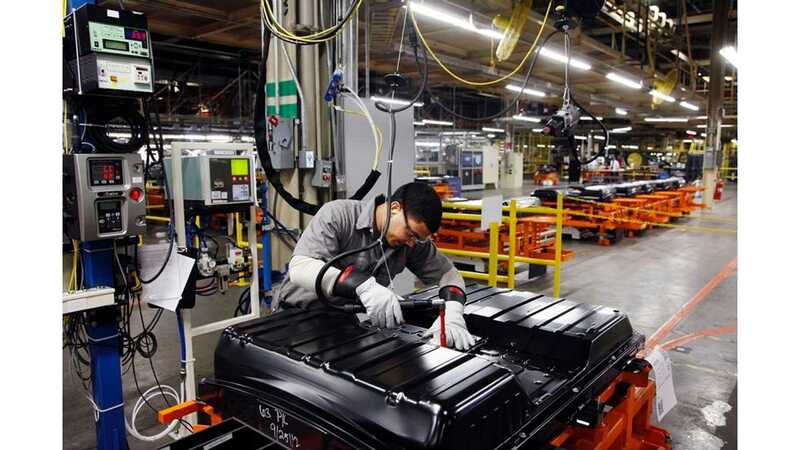 However, there is a catch... Nissan this time will not sell the entire battery business unit, but will retain 25% of it. 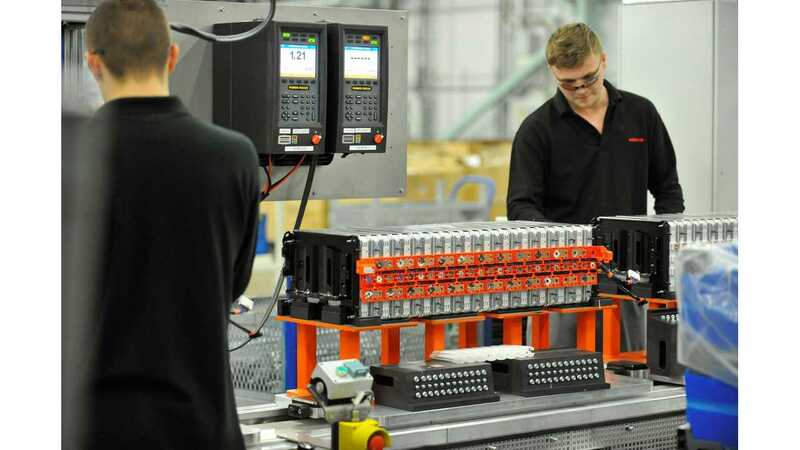 We believe Nissan will also continue to purchase 40 kWh battery packs from Envision, while separately it will switch to other suppliers for further versions (60 kWh) and models. "The workforce at all facilities covered by the deal will continue to be employed. The headquarters and development centers of the business will remain in Japan. Under the agreement, Nissan has agreed to retain a 25% share or equity interest in the entity newly formed by Envision."